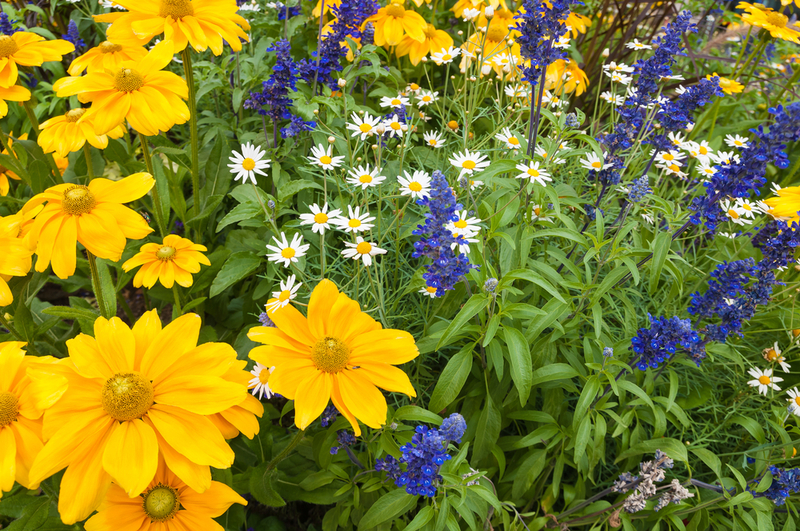 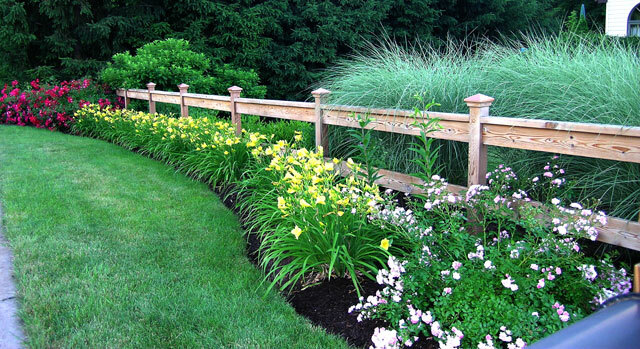 Plantique can create any scale of planting project, from small specialty gardens to large commercial planting. 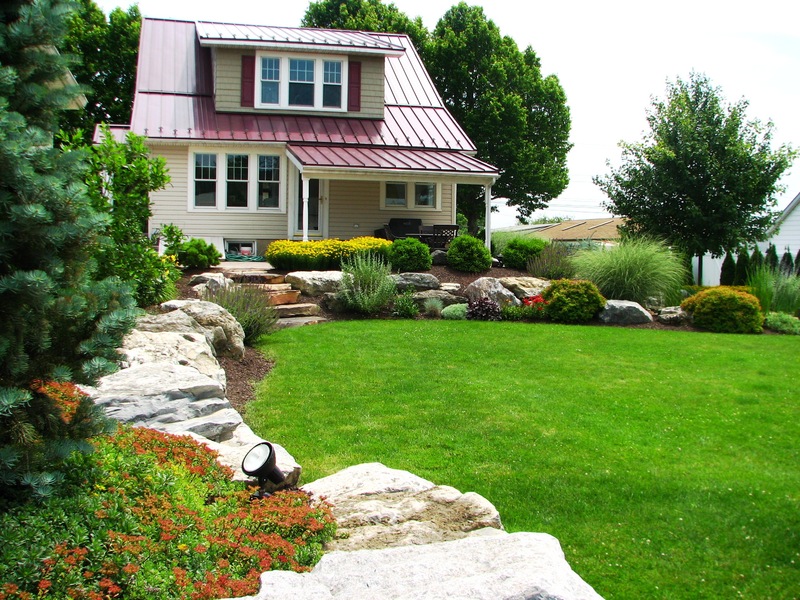 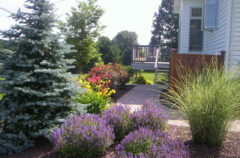 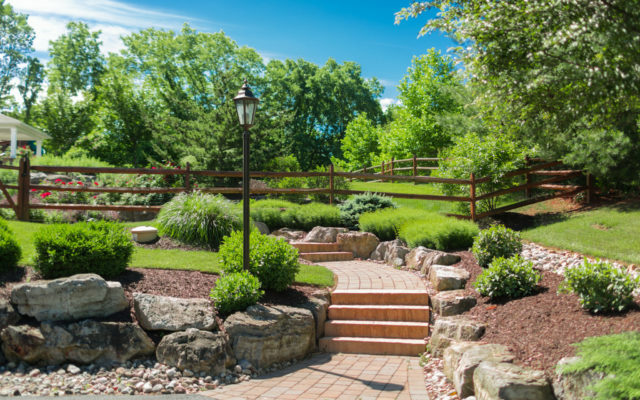 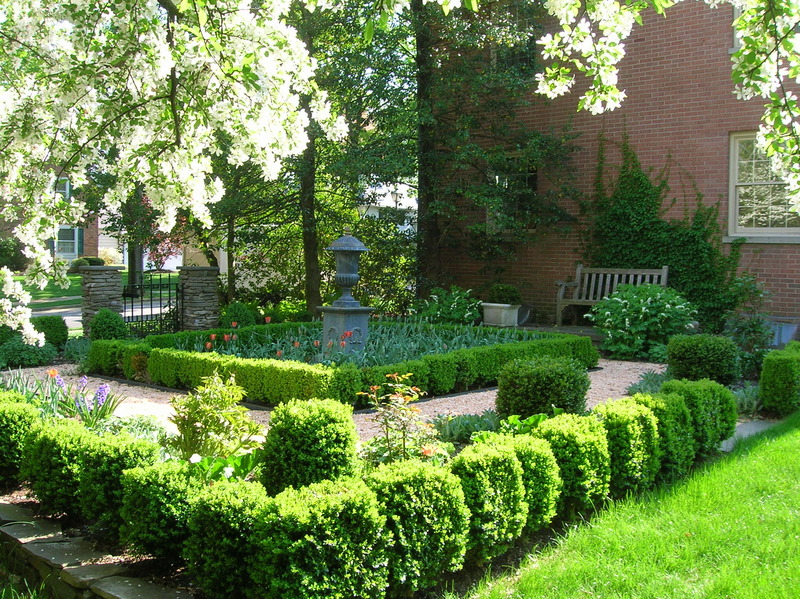 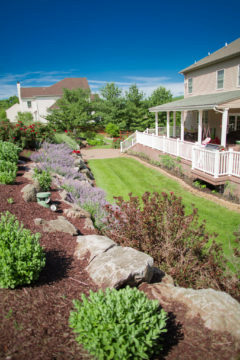 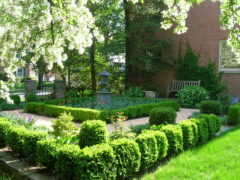 Many times, an existing landscape can be upgraded, and large plants can be saved, eliminating the need to start over. 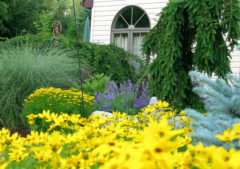 We carry a wide range of plant varieties and sizes, from large trees and evergreens, shrubs, and perennial plants. 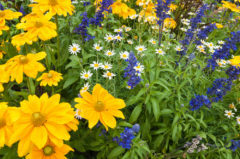 While it’s common, for property owners, to have to wait a few seasons, before their plants achieve that “grown-in” look; there are ways to shorten that period dramatically. 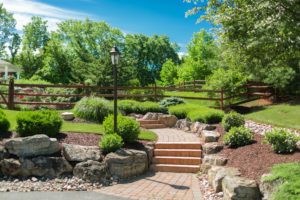 Plantique always has large plant material available, along with a well-trained and experienced staff and equipment, to handle large tree and shrub installations. 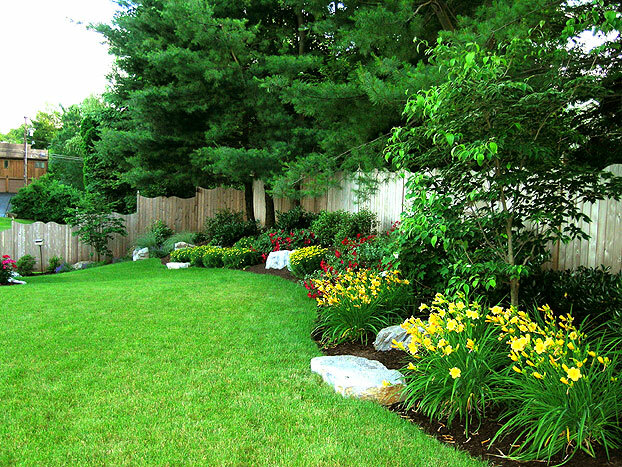 We also offer excavation services, to shape the land and correct any drainage issues.